Visakhapatnam: Giving a boost to Andhra Pradesh in its efforts to garner big ticket investments that could spur job creation, Reliance Industries on Sunday inked two agreements with the state government promising a total investment of Rs 52,000 crore in oil and gas and electronics sectors. The Memorandum of Understandings (MoU) were a follow-up action to the meeting Reliance Industries Chairman Mukesh Ambani had with Chief Minister N Chandrababu Naidu in Amaravati on 13 February. 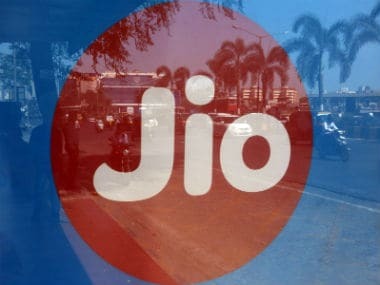 Reliance will invest about $6 billion (about Rs 37,000 crore) in an oil and gas venture in AP and another Rs 15,000 crore in an electronics manufacturing plant near Tirupati. These ventures are expected to create 25,000 jobs over the next few years, the Chief Minister announced. The MoUs were signed by Reliance president Kiran Thomas and AP governments Principal Secretaries Ajay Jain and K Vijayanand in the presence of Chandrababu Naidu on the second day of the Partnership Summit here. Mukesh Ambani, Chairman, Reliance Industries. Reliance, in association with BP International, plans to develop offshore gas infrastructure in the Krishna-Godavari Basin in East Godavari district. No more details of the proposed projects have been officially announced. Reliance is already into gas exploration from its D6 block in the KG Basin near Kakinada. 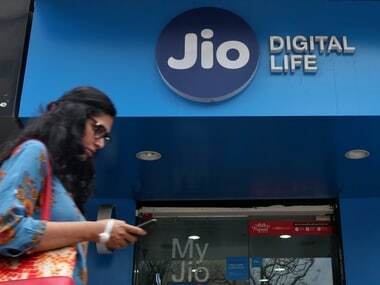 Reliance Jio, on the other hand, will establish an electronics manufacturing park near Tirupati in Chittoor district to manufacture mobile phones and set-top boxes. The Indian industry major will set up the facility on a 150-acre site, a senior official said. 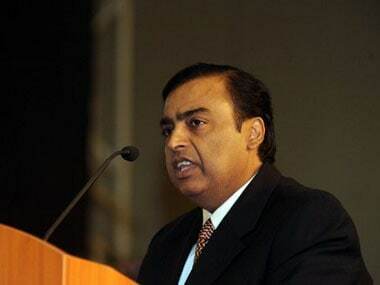 As a pre-condition to setting up the electronics manufacturing park, Mukesh Ambani, during his meeting with the Chief Minister, wanted the state government to promote clusters of educational institutions like ITIs and diploma colleges in the vicinity to create employment right after education, another senior official said. He also asked the government to develop a workmen housing corridor in the vicinity of Tirupati Growth Corridor. 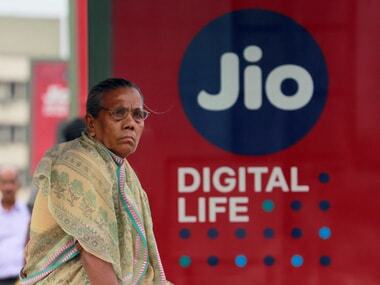 The state government is yet to respond to Ambani's requests, the official maintained.